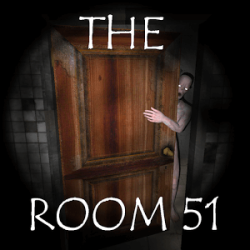 The Room 51 is a “survival horror” game. 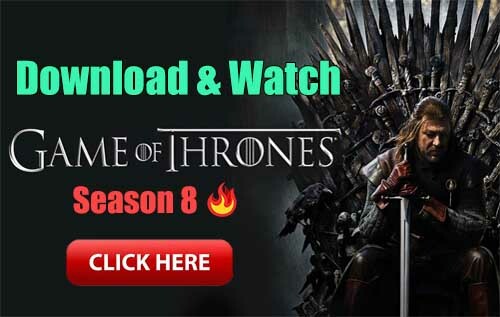 You will wake up in a strange room and you will have to escape and avoid the creatures that are living there, they will try to kill you and eat you, run, be fast and smart, use the objects that you find, combine them and solve puzzles..
Non-apt for children under 12 years old and people sensitive to frights. We suggest play with headphones 3D surround sound and total darkness or in dim light (if you are brave enough). – Procesador Quad-Core up to 1.2ghz. – 1.5gb de memoria RAM. The game menu includes a section to reduce the graphics load of the game, making the game more fluid for those devices that are more limited.